What’s the difference between a head table and sweetheart table? How do you choose an entertainer? Can you have an ice cream truck at your wedding? 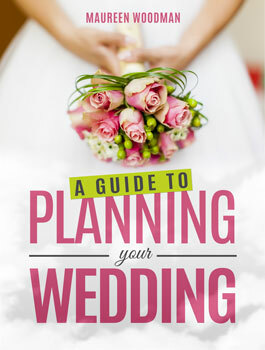 We cover these questions, and many more, in our free wedding planning guide e-book, by wedding planner extraordinaire, Maureen Woodman. Fill out the form below and click “submit” to access your download.